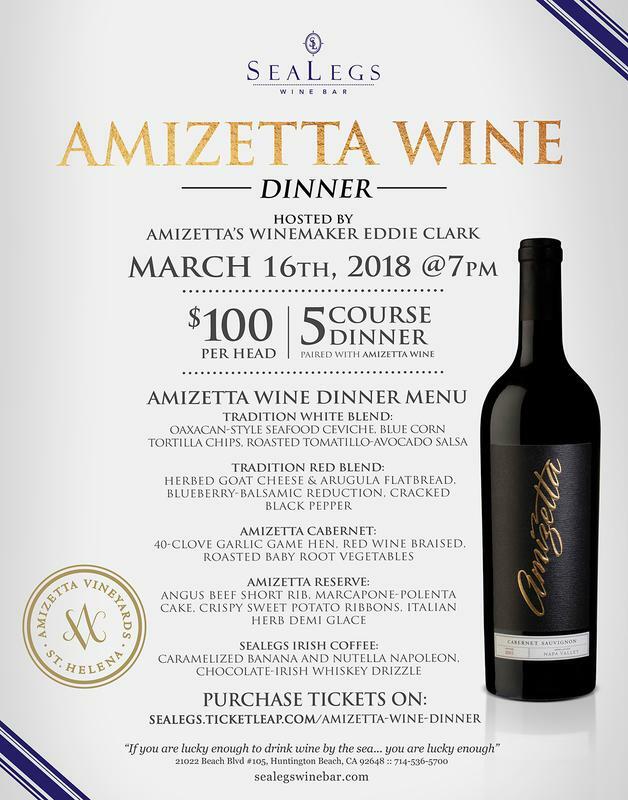 Join us for a 5 course Amizetta Wine Dinner Paired with Chef Ken's menu. 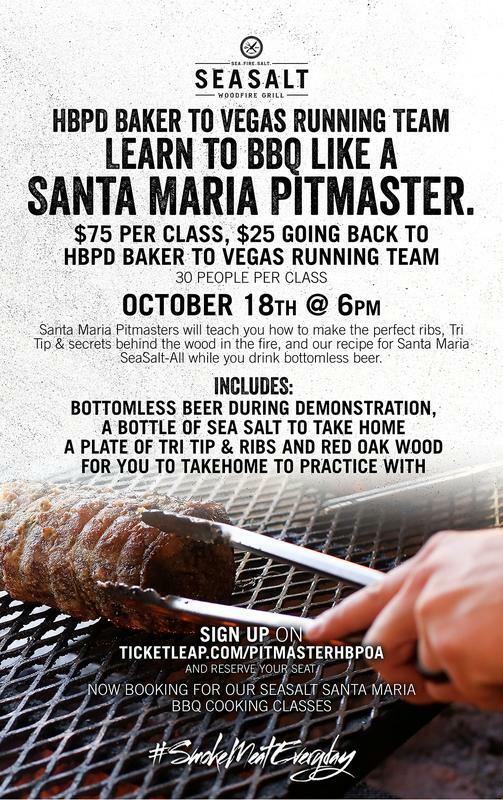 $100 Per Seat, Seating Limited. 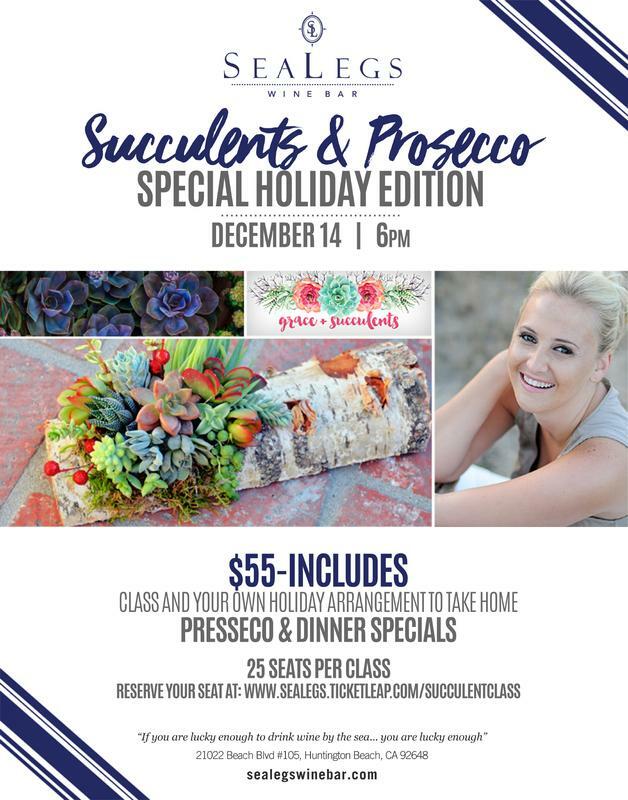 Join us for a special editin of our Succulents & Prosecco Class celebrating Valentines Day. 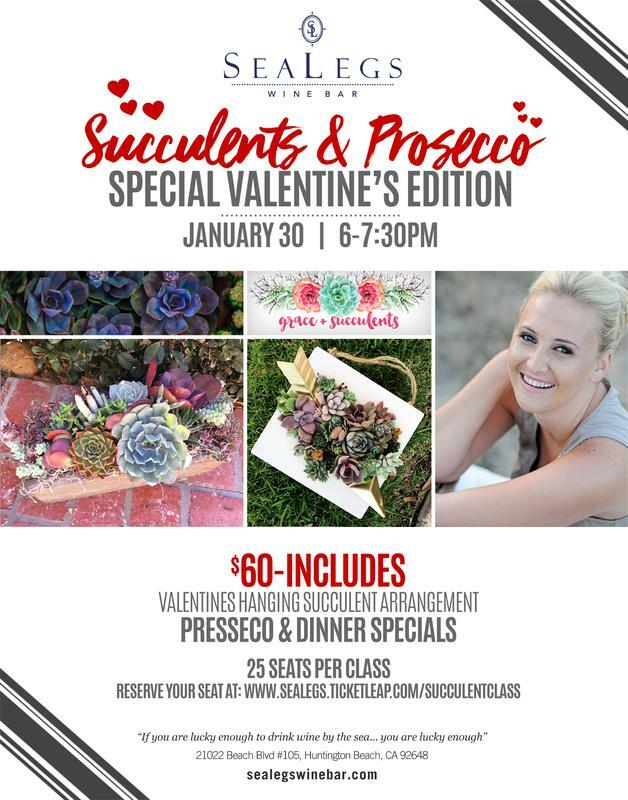 Walk away with your own Valentines Succulent arrangement. 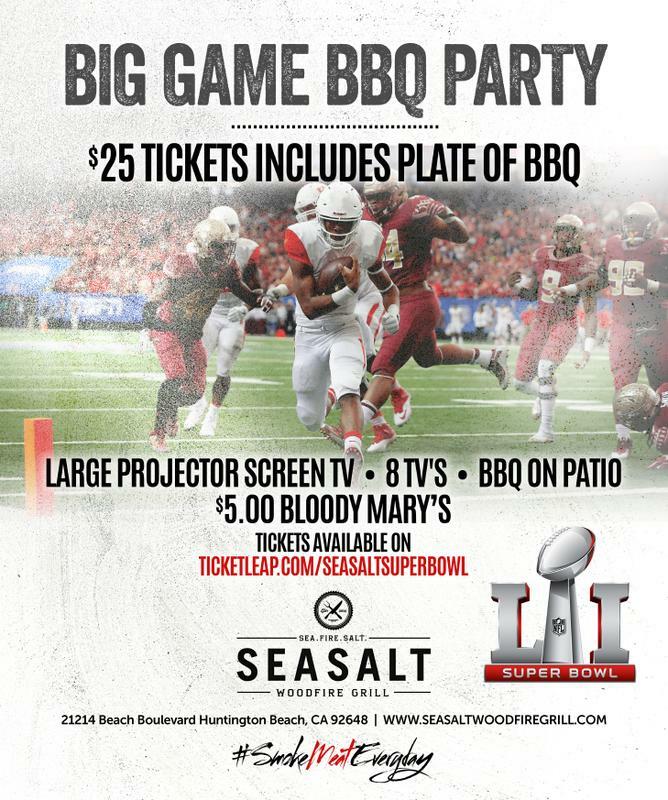 Join us for everyones favorite party! 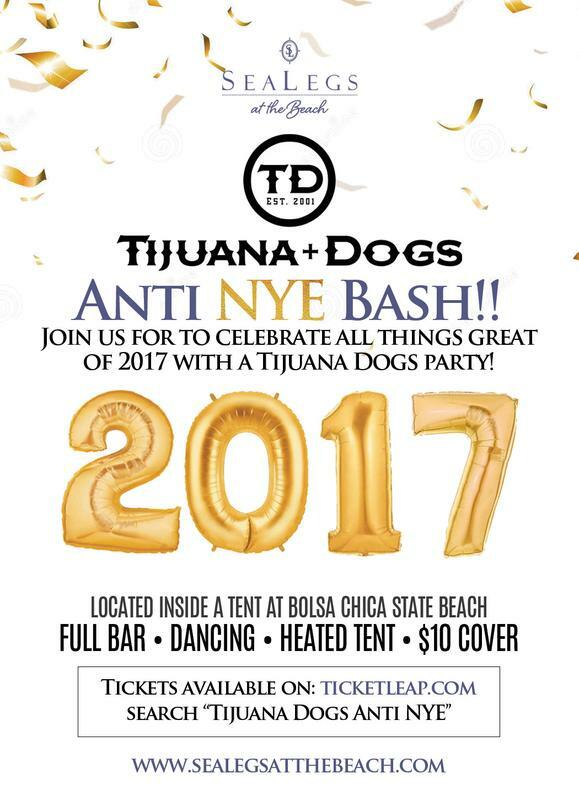 Tijuana Dogs will be performing in a large tent on the beach for all those people who don't like to go out for New Years!! 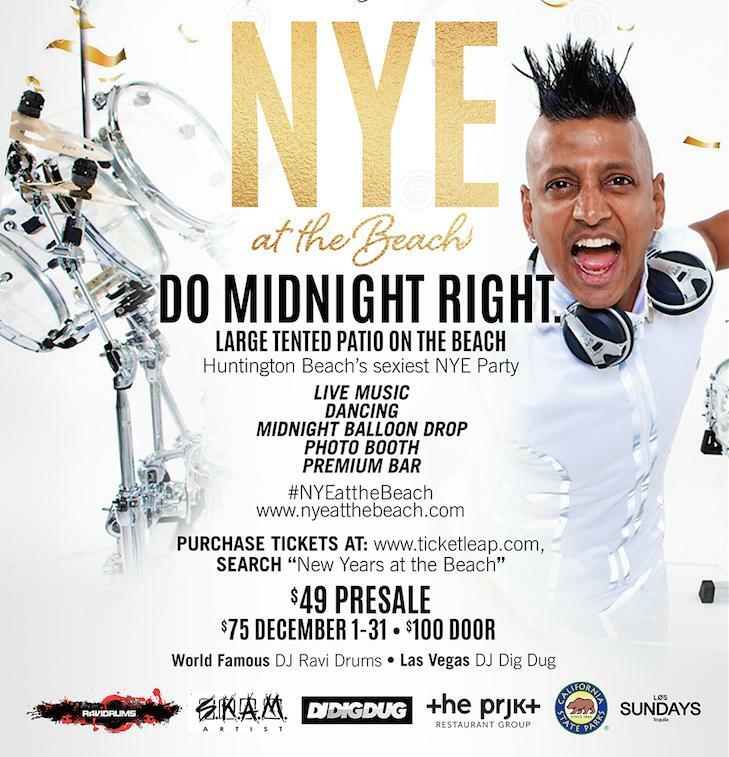 Let's party and celebrate all that went right in 2017 with one last hoorah!! 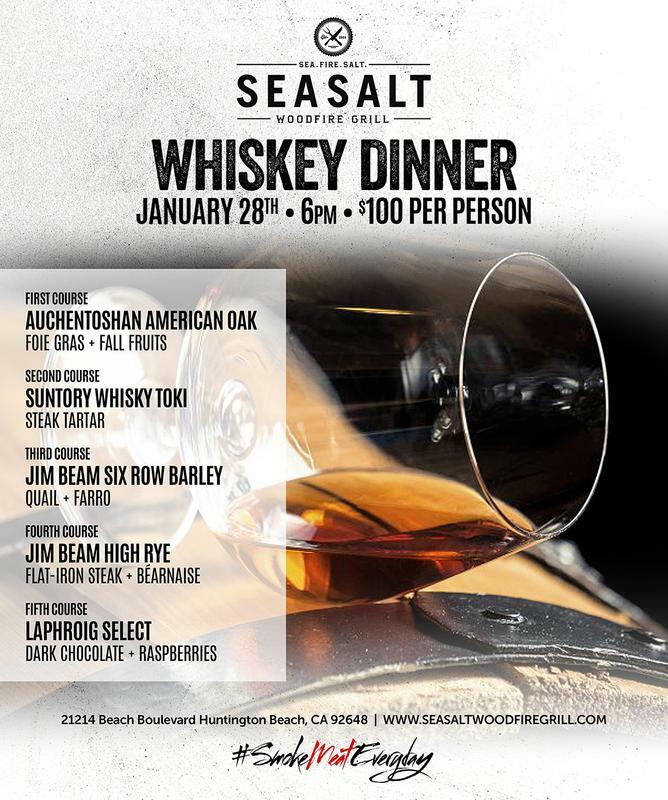 Whiskey Lovers, join us on January 28th at 6pm for our first Whiskey Dinner at SeaSalt Woodfire Grill. 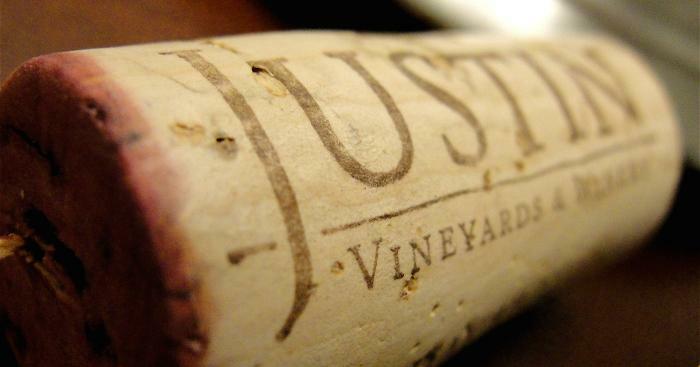 5 secculant courses prepared by Chef Tim Maher and paired with 5 of his favorite whiskey's. 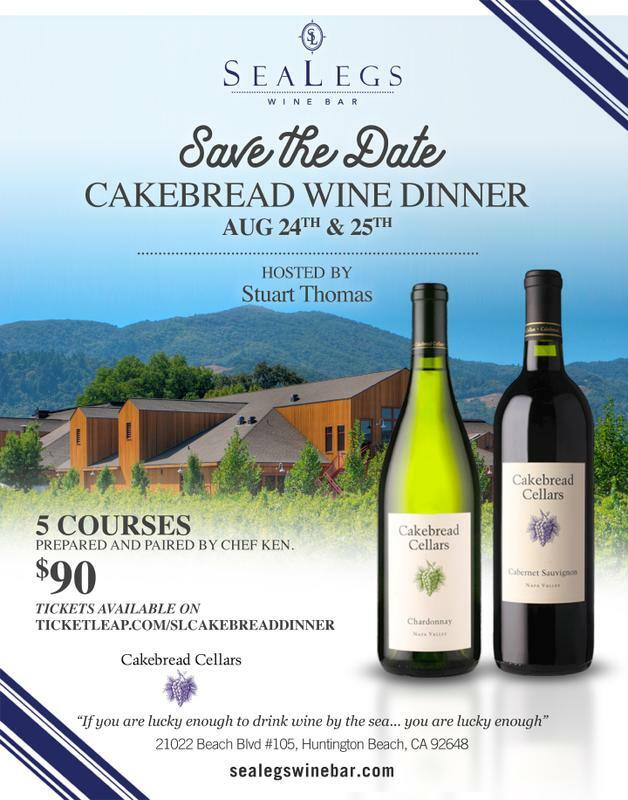 Only 14 seats availalbe for this unforgettable dinner.